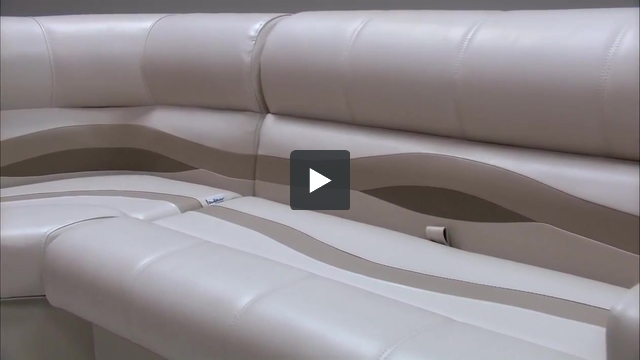 These pontoon boat seats make up our Premium PRG1589 pontoon furniture set. The console in the grouping picture has been discontinued. You will receive the one that is pictured in the featured pictures. Do you have them in Stock? How soon could they be shipped...? Yes we have all of these pontoon boat seats in stock. Due to the Memorial Day Holiday on Monday we would ship this pontoon interior to you on Tuesday (FedEx is closed for the Holiday). You can order the same day up to 4pm EST and we will ship your pontoon furniture the same day.